The doctor just left my hospital room. Though the lights were still on, a black darkness seemed to cover me like a thick blanket. His words were like a twisting knife going through my heart causing tears to flow down my face from the pain. At that time, I had Multiple Sclerosis, an incurable neurological disease a couple years. It was highly progressive. I was in the hospital for ACTH treatments and therapy. I could not walk, was extremely weak and legally blind. My doctor told me, “We have to make plans to get you into a nursing home where you can get the care you need.” I was around 23 at the time. He left with those words. Those words took my HOPE. I laid there in the darkness with the lights on. Nurses were coming and going while the television was on in my room. The things going on around me were surreal compared to the pain in my being. What am I going to do? I didn’t know what to do…so all I did was curl up, cover up and prayed my body would die and catch up with HOPE that died a bit earlier. Romans 15:4 For whatsoever things were written aforetime were written for our learning, that through patience and through comfort of the scriptures we might have hope. Hope began to rise within my soul. The God of the Bible is the God I served so I knew He would answer me if I called upon Him for strength and wisdom. So I that’s what I did. 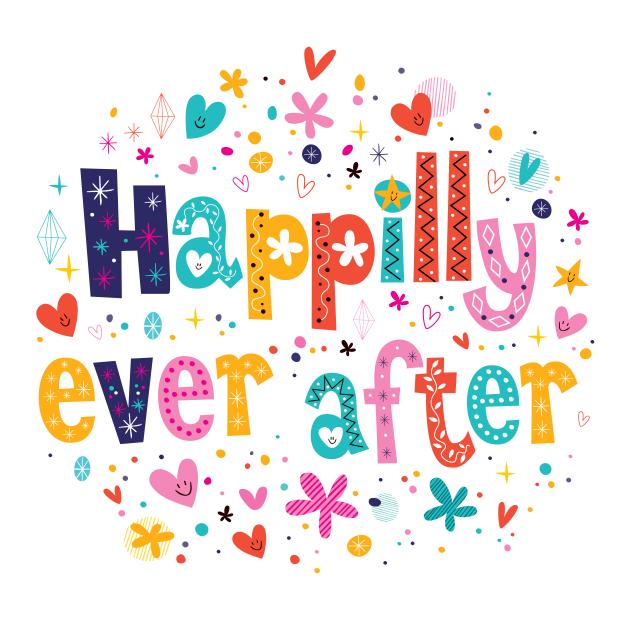 And I lived happily ever after….well sort of. God infused my heart with His Hope (Psalm 42:5) which gave me the strength to fight the fight of faith. I had to relearn to walk so the Chinese torturers (physical therapist) work with me daily. I had to tell my foot to move. It obeyed me like my cat does when I call him. Sometimes my foot would move, other times it just sat there. I did regain my sight and was walking with a walker by the time I went home from the hospital. And life goes on bringing with it new challenges. We can live happy ever after even in the midst of the struggles, the nightly news, the ISIS, the doctors reports, the pain -if we keep our HOPE in God. He is the Only Hope there is.